What is the function, ‘the job to be done’ of packaging? Just think about that for a moment and you will see that packaging has multiple functions. And these functions, these jobs can vary, even for the same product… And that might be an overlooked aspect when selling products online. CONTENTS: Packaging redesign | Adding Experience | JTBD | Why is this important? What is packaging, what is the function of packaging? Those were the first words of the keynote speaker from the Netherlands Packaging Center (NVC) at ESMA’s Direct Container Print conference earlier this week. Two important ones are: ‘keeping the inside in and the outside out’ and promotion. The first stating the very origin of packaging, the second being an ever more important one in the fight for attention in the supermarket shelves. But when moving into e-commerce, the ‘Jobs To Be Done’ (JTBD) of that packaging should be reevaluated. A packaging redesign might be necessary. And, as an example, the speaker from NVC showed what Epson did with the packaging of their refill cartridges. 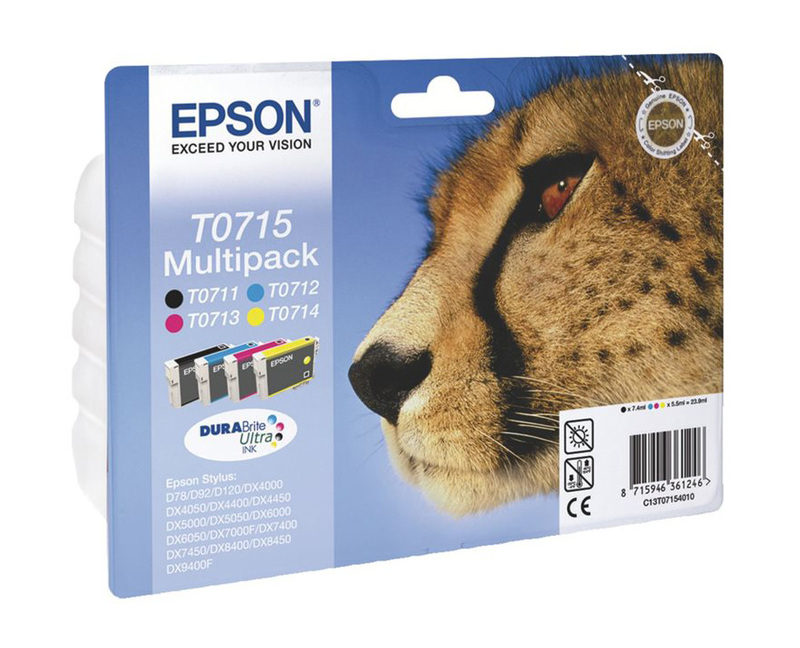 The first image below shows the retail packaging of the Epson T0715 cartridges. It shows a typical retail packaging, with a nice design with bright colors and the small gap at the top to be able to attach it to a bar on the shelves. This is specifically designed to attract attention from buyers and to be easily added to the shelves. And those are important JTBD in a retail environment. The second shows the packaging of the same cartridges when bought online. And that looks very different… Because the JTBD is also very different. E.g., it doesn’t have to seduce the customer anymore: he already bought it! So the information on the package is more about identification than promotion. The size is also quite different: this is a box that will fit in a regular mailbox. And that’s also an important JTBD in e-commerce: easy delivery. While others might put the ‘retail package’ in a separate box and deliver that at home by a courier service, this package doesn’t need an extra box – the primary package can also be used for shipping – and it can be delivered by the mailman, both making the logistics part cheaper. There is also no need to be at home, to open the door: the box fits in the mailbox. Another example, from my personal experience, is the package for a ‘nose dilator’ that I use to improve my sleep quality (more on that in this article). In the past the packages needed to be shipped in boxes, but after a small redesign, the package was slightly reduced in size, making it possible to put multiple packages in a rather standard reinforced envelope. Again saving money on shipping. When you think about e-commerce, you probably think it’s all about price: you go to different websites and check which one has the best price for the product you need, e.g. the ink cartridges in the example above. But you can also add a special experience to the package, making customers fall in love with your online shop. I buy most of my electronics from three different online shops. 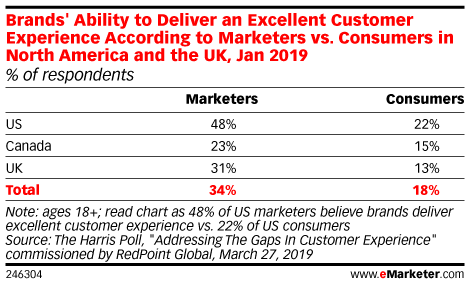 And the customer experience, including the packaging and delivery, is rather different. The first one ships everything in a plain brown box, quite boring, nothing to get excited about. But they do stand out with regard to the delivery service: the day before the delivery you get a confirmation with a rough estimate at what time it will take place (morning or afternoon), the morning of the delivery day itself you will get an update with a 1-hour timeframe. And you can online check on a map where the delivery truck is and how many stops there are before it’s your turn. The second company has branded boxes, with their logo on it. But that’s it. The third one, they are fun… Their tagline is also: “the extra mile for a smile”. After placing an order, you get information to ‘kill time’ while waiting for the delivery, e.g. information about the use of the product. The product package is not only branded, it also has some fun instructions, e.g. how kids can reuse a tall box to build a toy house, or how you can exercise with a heavy box. I’m always looking forward to the messages on the boxes, they do indeed make me smile… It’s a package that makes a difference. Three boxes, from three different electronics webshops. As I mentioned, depending on the situation – in this case: retail versus e-commerce – the JTBD can be very different. And that’s why the concept of Jobs To Be Done is so powerful: you will get new and very valuable insights into your product and the use of your product by customers. And you can adapt your offering, your services accordingly. I can recommend you this interview with Karen Dillon, the co-creator of the Jobs to Be Done framework. JTBD is a very powerful framework, it makes you look at products, services in a different way. And that might reveal very interesting new insights that can make a difference. The way that Epson redesigned the package, based on the altered JTBD of the product package in an e-commerce world clearly shows this. 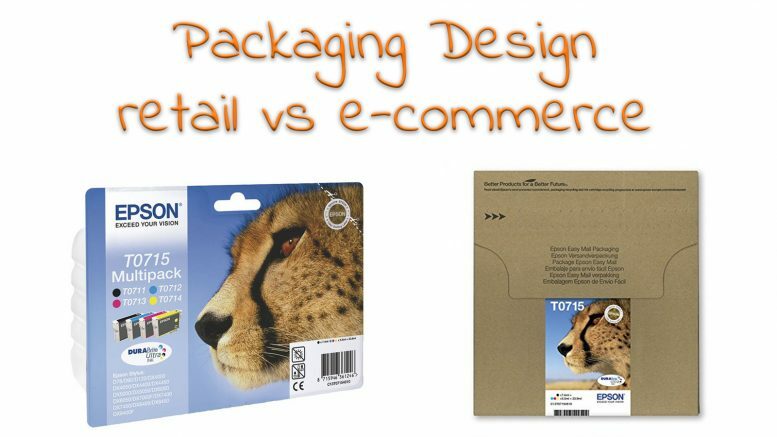 Be the first to comment on "Packaging: how e-commerce influences the packaging JTBD, the design"